On Friday, the Environmental Protection Agency (EPA) released its final blended fuel volume levels for 2019 – known as the Renewable Volume Obligation (RVO) – under the Renewable Fuel Standard (RFS), which requires 15 billion gallons of ethanol to be mixed into the nation's fuel supply next year. NMMA conveyed their strong opposition to EPA’s proposal in public comments and meetings prior to the official announcement and have pledged to continue working with stakeholders to protect consumers from fuels with higher levels of ethanol. Dammrich continued, “Unfortunately, most consumers are unaware of the dangers posed by high-ethanol fuel blends like E15. Sixty-five percent of Americans assume that any gas sold at the pump is safe for all their fuel-powered products, when in fact federal regulation prohibits the use of E15 in small engines. These engines – including those in boats, lawn mowers, and motorcycles – suffer damage when fueled with blends exceeding 10 percent ethanol, while voiding their warrantees and saddling consumers with high repair and replacement costs. 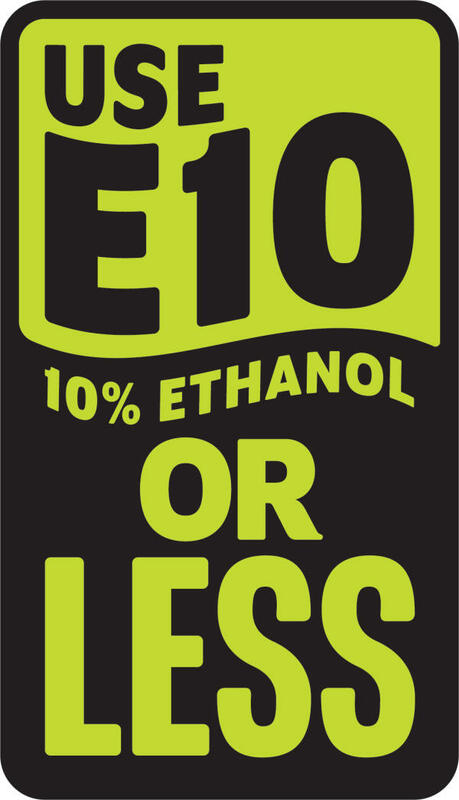 The finalized RVOs not only put more E15 into the fuel supply, but increase the risk of misfuelling and restrict consumer access to lower ethanol blend and ethanol free fuels. For more information, please contact NMMA Senior Vice President for Government Relations and Legal Affairs, Nicole Vasilaros atnvasilaros@nmma.org.